Get delicious pizza delivered to your door! 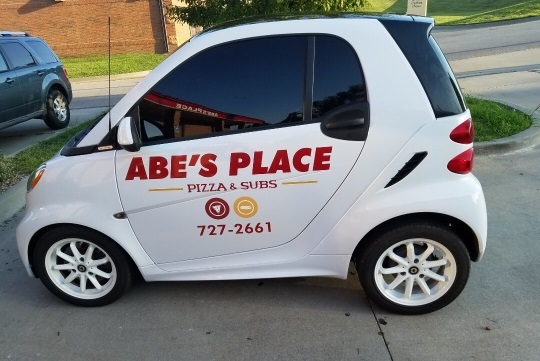 Get Abe's fine menu of Pizzas, Sandwiches, Party Tray Subs, and Sack Lunches delivered to your door! PLANNING AN EVENT? WE CATER! Abe's is so much more than pizza with a wide variety of dishes. We pride ourselves in offering you the very best pizza and sandwiches with only the finest ingredients. CompleteTechnologySolutions © 2019. All Rights Reserved.